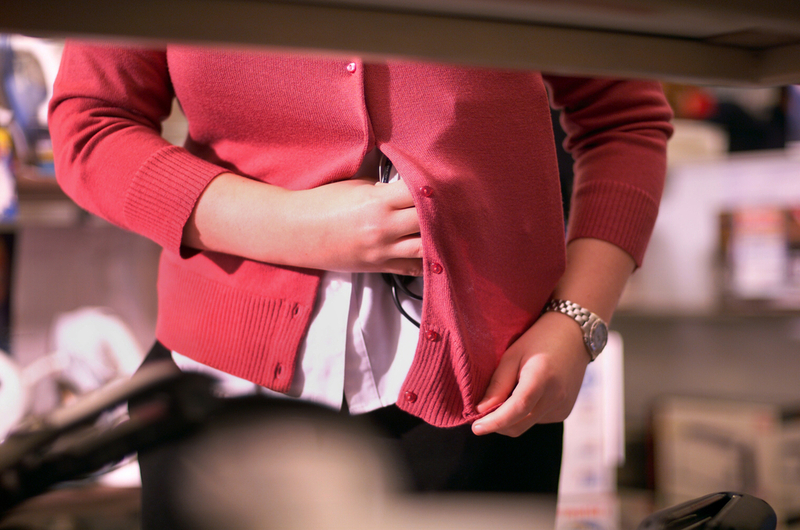 There is not a corner of the retail world immune to theft. College stores have to be just as vigilant to prevent theft as big box stores and other retailers, if not more so. If you break down the cost of loss, inventory management can be even more important to your bottom line than you realize. That's the gist of this article from Retail Minded. Read the full post here. How Are Stores Improving Loss Prevention? In 2014, retail stores saw a significant decrease in potential losses. In this article from the National Retail Federation, they explained what happened and why stores across the country made the decisions they did to help cut down on things like internal theft, shoplifting and resumé dishonesty. Check out an excerpt from their findings below, and be sure to give the article a full read here. According to the latest research, there’s a "ghost economy" of $1.75 trillion in revenue lost to retailers world-wide each year due to out-of-stocks, overstocks and returns. What would you do with your share of that nearly $2 trillion? Depending on the size of your store and the percentage of your stake in those collective losses, that’s practically another revenue stream fluttering away. Losses on stocking issues and returns have always been part of retail operations and will never truly go away: they’re simply impossible to avoid 100% of the time. BUT you can minimize their impact on your operations while improving profits with the right tools and forethought. The following is an excerpt from the article, Top six retail loss prevention trends for 2013, written by Jennifer Overstreet and published on Retail's Big Blog. To learn three more loss prevention trends, view the full article. The following article, Recognizing and Preventing Hidden Loss, was written Andrew Wren, chief executive officer of Wren Solutions, a loss-prevention technology provider helping leading retailers reduce loss and increase profits. The article was published on IndependentRetailer.com. This article was originally published on Paymetric's Payments U Blog. View the full article.